Estate Planning Resources • The Law Firm of Blanche D. Smith, P.C. The Law Firm of Blanche D. Smith cares about protecting you and your family. That’s why we provide you with these helpful links to online tools and organizations’ websites to make your estate and life care planning that much simpler. We continually add resources to this page. So, check back periodically and let us know if you’d like to have a specific resource added to the list. Free Downloads from Blanche D. Smith. 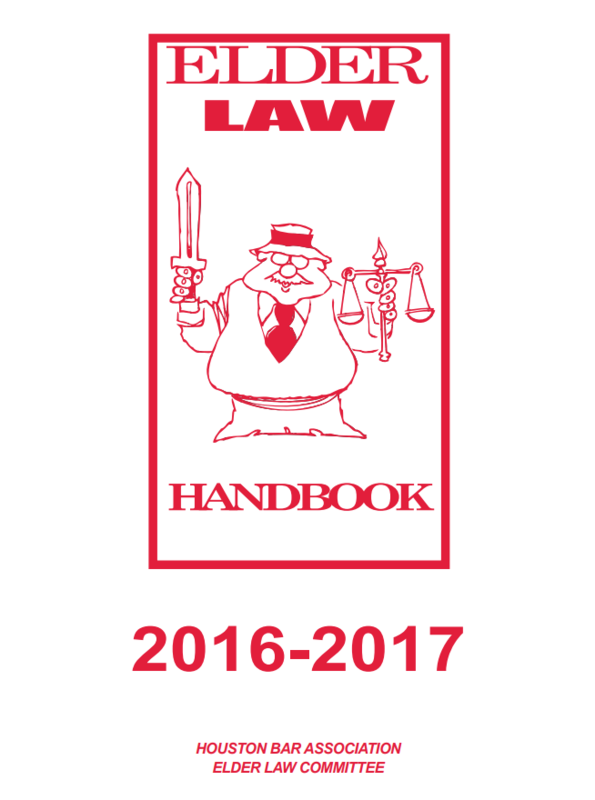 Enter your information below & we will email you a PDF of this Handbook. Compare long-term care costs & types of service in your area. Learn how to take care of your loved one's needs. Find resources & information on the Harris County Probate Court's website. Find out if you qualify for the VA Veterans Pension Benefit. Determine when you should start collecting your social security benefits. Find Montgomery County Probate records. Explore dozens of estate planning resources and the NELF website. Find information on the Texas Department for Medicaid's Website. If you are looking for caring counsel, plain language and professional guidance, let's talk about estate planning. We want you to understand your options, and create your best plan. Fill out the information request below or call us at (936) 301-0111 and ask about how to receive a complimentary consultation with an Estate Planning Attorney.